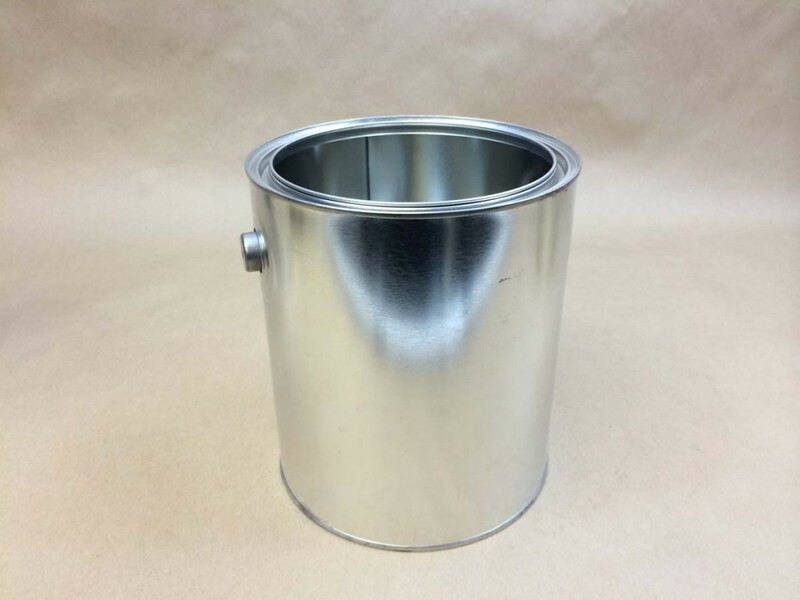 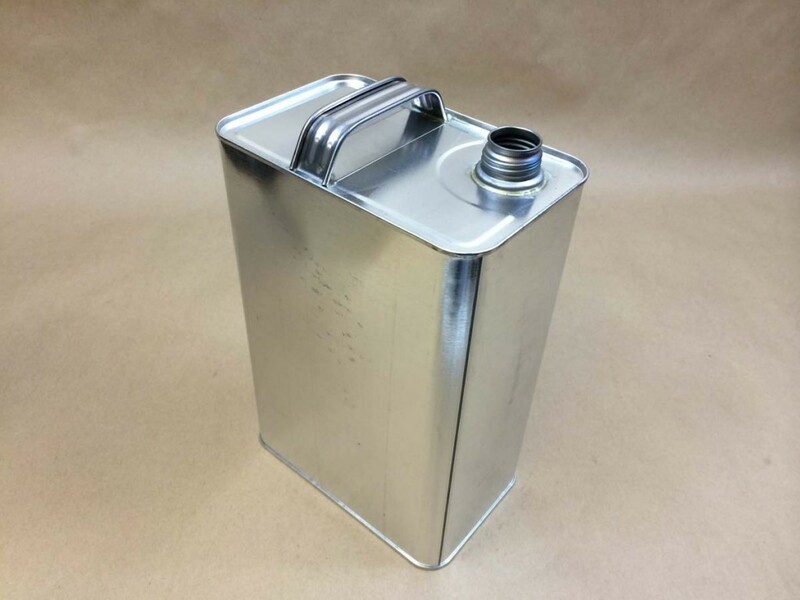 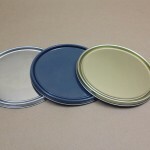 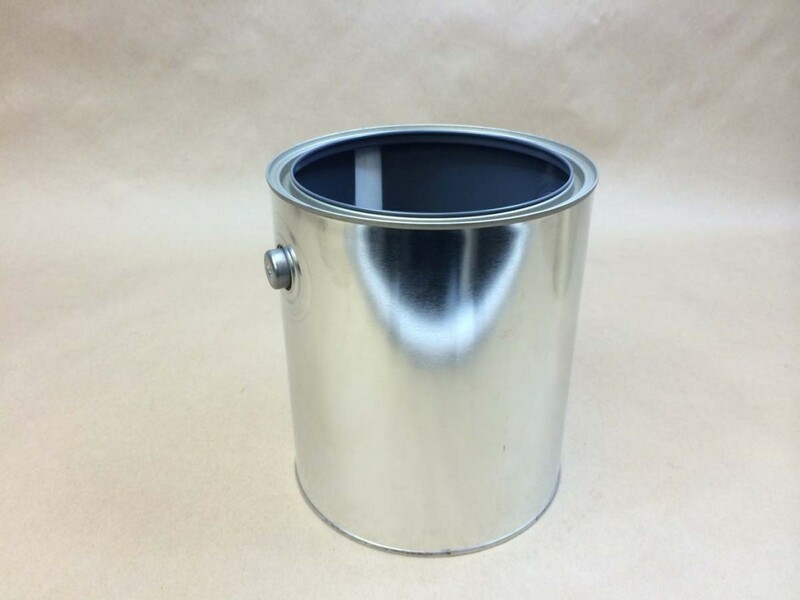 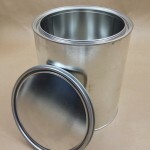 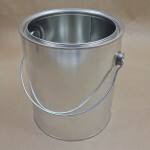 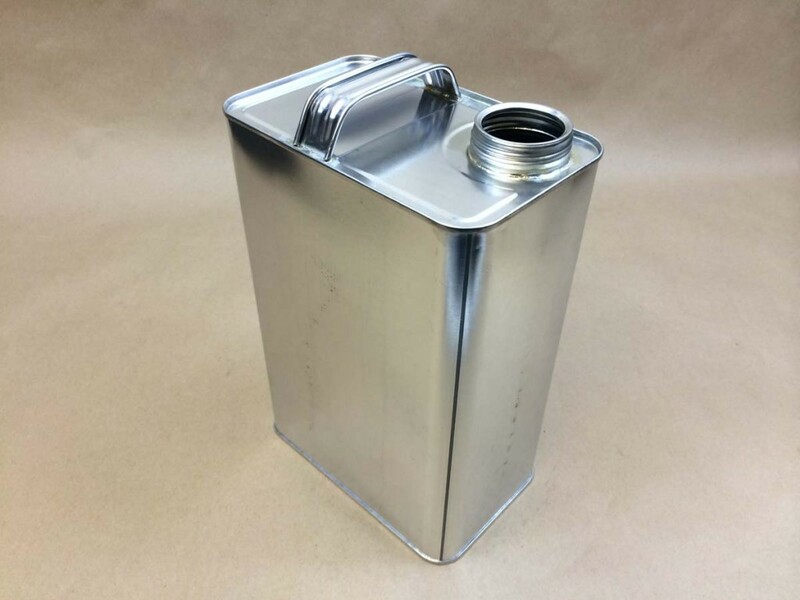 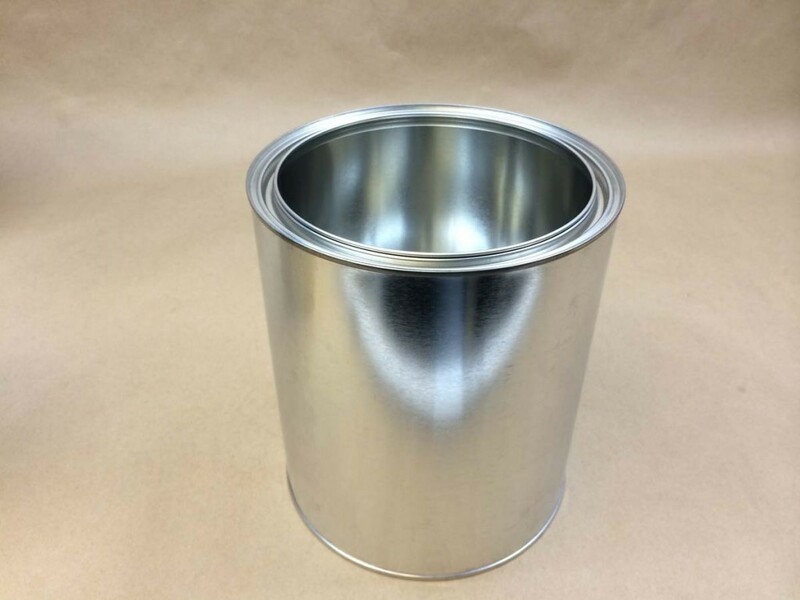 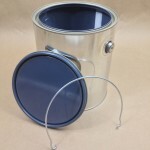 We stock several choices in gallon paint cans. 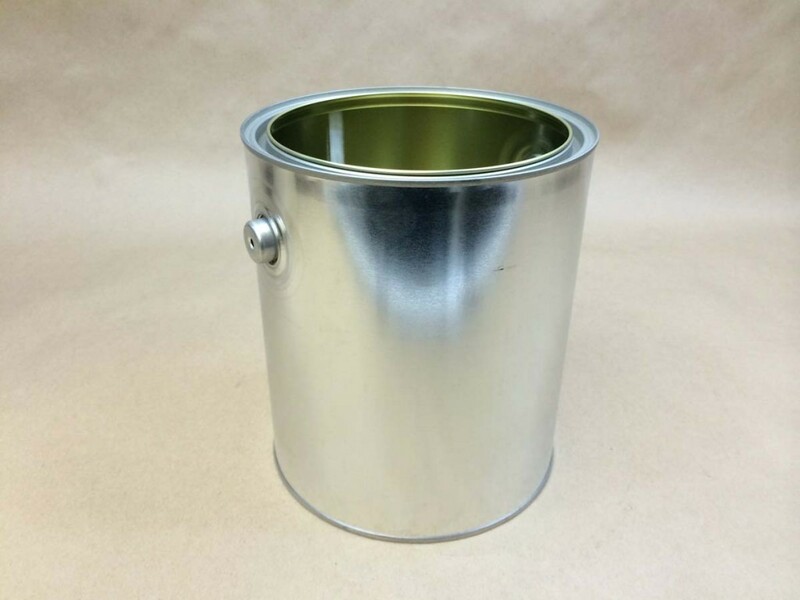 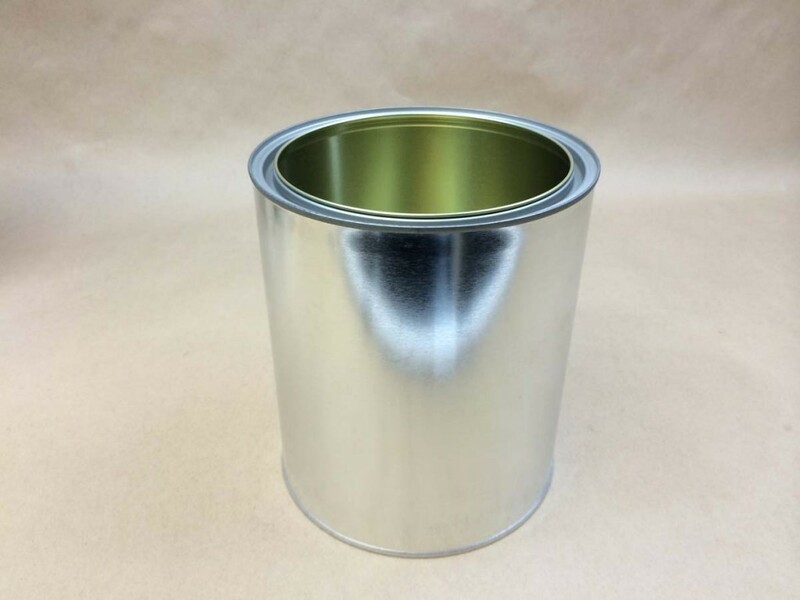 We have unlined cans with bails (handles) Item #BSI-6012332, unlined cans with no bails Item # BSI-6010211, gold lined cans with bails Item #BSI-6010903, gold lined cans with no bails Item #BSI-6010926 and finally gray lined cans with bails Item #BSI-6012805. 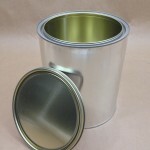 The lining in the gold cans is IL-19 and is a non-pigmented epoxy phenolic lining good for mild chemicals. 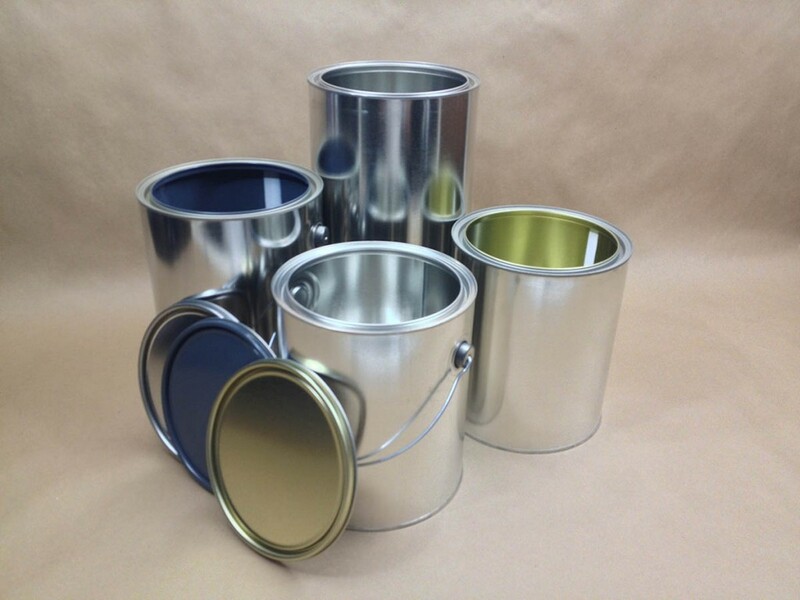 The lining in the gray cans is IL-47 and is a pigmented epoxy phenolic lining that is more commonly used for latex.